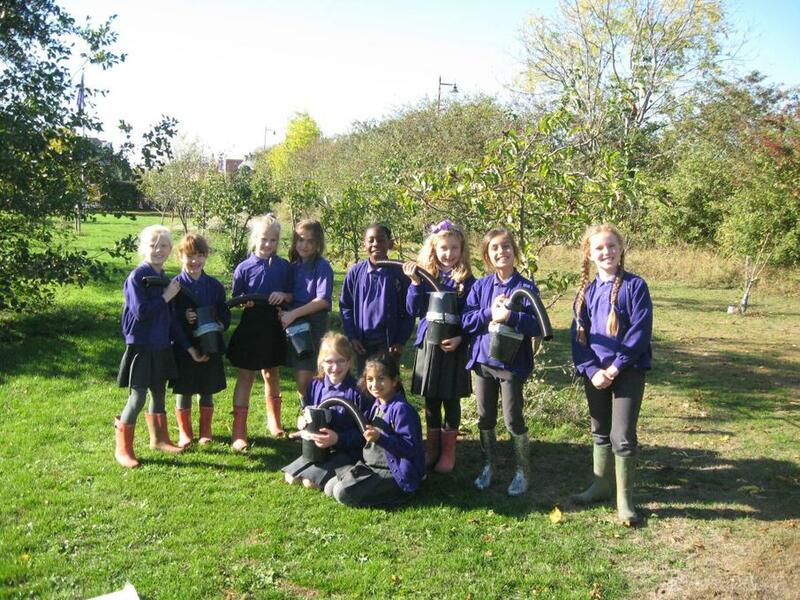 Garden club have been learning about bumblebees and ways in which we can help them. There are a lot of different types of bees in the UK, but over the last 100 years we have lost 13 species of our native bees and another 35 species are under threat of extinction. Bees love flower rich meadows, and we have lost 97% of these since the 1930s. Most of our fruit and vegetables are pollinated by bees and if we lose them it could cost UK farmers as much as 1.8 billion pounds to do the work of our busy bees. Bees are even responsible for the tomatoes that make tomato ketchup. Can you imagine a world without tomato ketchup? Bees can be harmed by the use of some chemicals such as pesticides which are sprayed on crops. Did you know that ‘Dumbledore’ is the Cornish word for bumblebee? 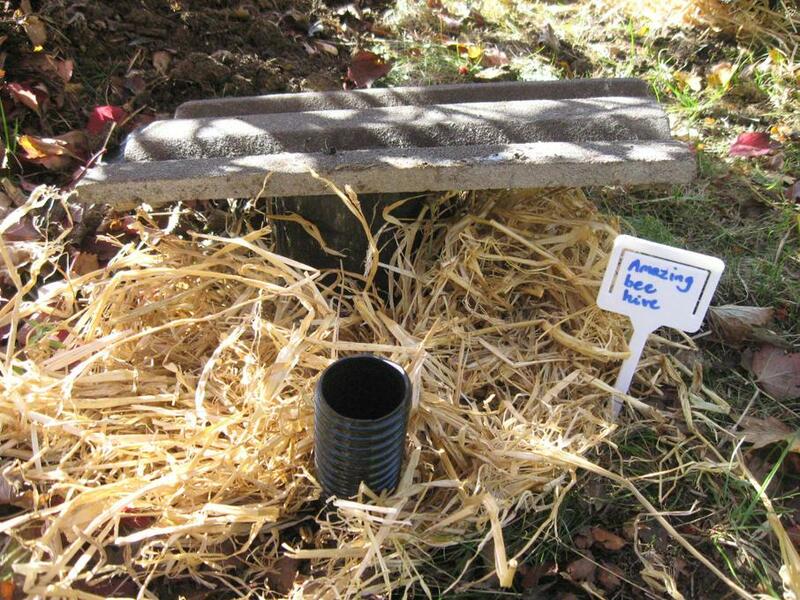 We decided to help our bumblebees survive through the winter by making bumblebee shelters. 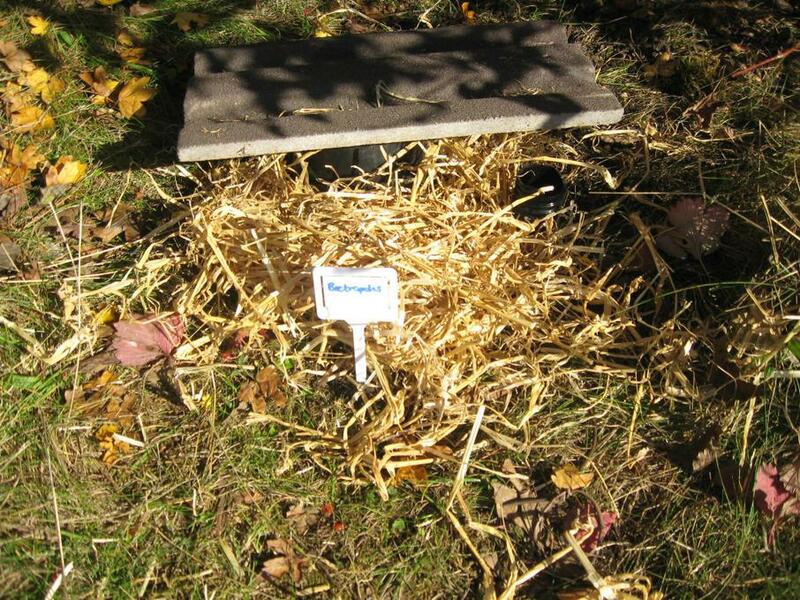 We used plastic pots, tubing , roof tiles and straw. 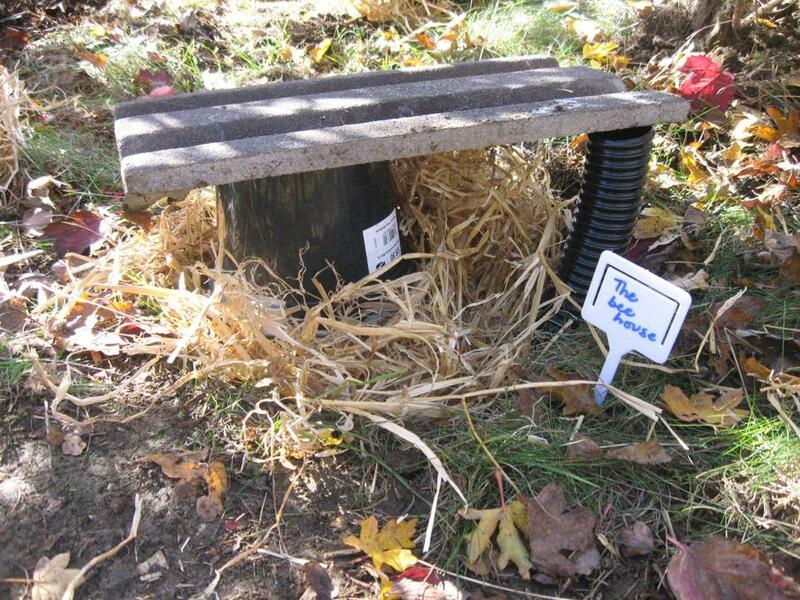 We have buried these special homes amongst the shrubs in Maria’s Meadow and hope that they will find some occupants soon.